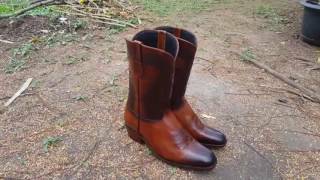 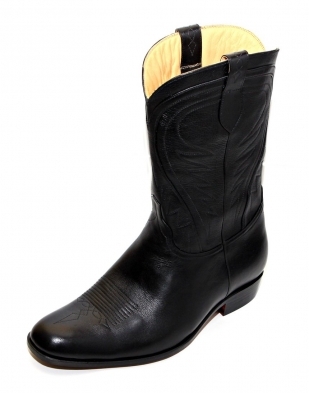 When I first started I never would have thought there would be an interest in cowboy boots. 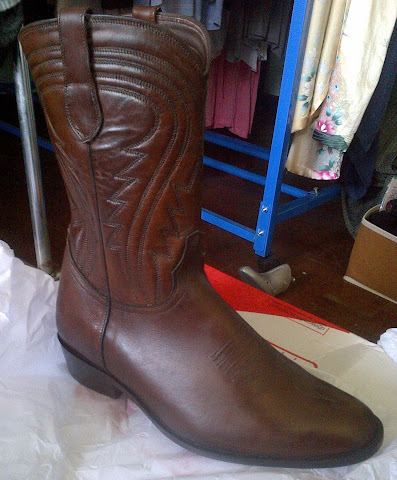 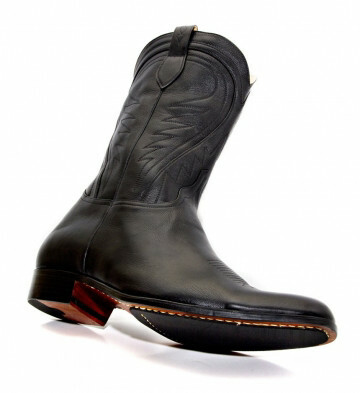 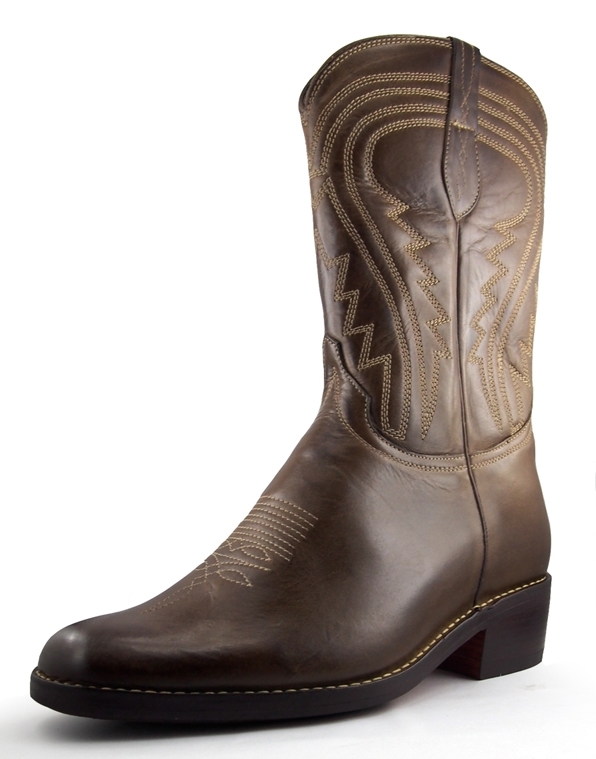 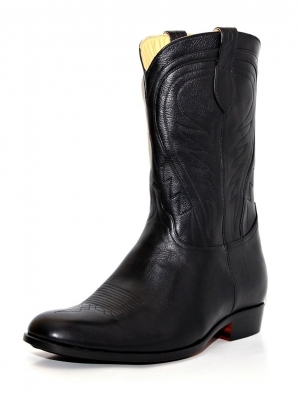 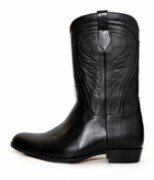 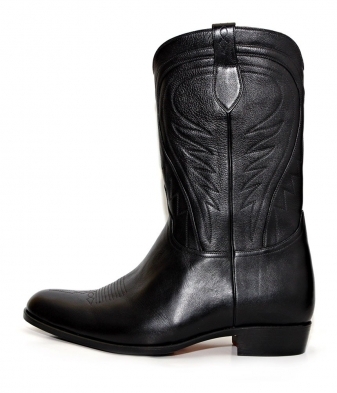 The Agusta was our first cowboy style and it remains the style customers are most interested in. 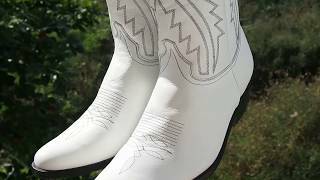 It has been custom made in all white before and turned very plush.